Place of birth: Long Beach, California, U.S.
Snoop Dogg’s real name is Calvin Cordozar Broadus. Interestingly, he was named after his stepfather. His real father was a Vietnam war veteran, mail career and singer, but it doesn’t seem like he was very much involved in little Snoop’s life. Having said that, his stepfather didn’t stick around either — his mother and stepfather divorced when Calvin was only four years old; the boy ended up with the name of the man who wasn’t even his stepfather anymore. The stage name Snoop Dogg has an interesting story too: his mother called him Snoopy because she thought he looked like dog character from Peanuts cartoon — something we would definitely agree with! At 43 years old and after 23 years on scene Snoop Dogg is really a rap veteran now. 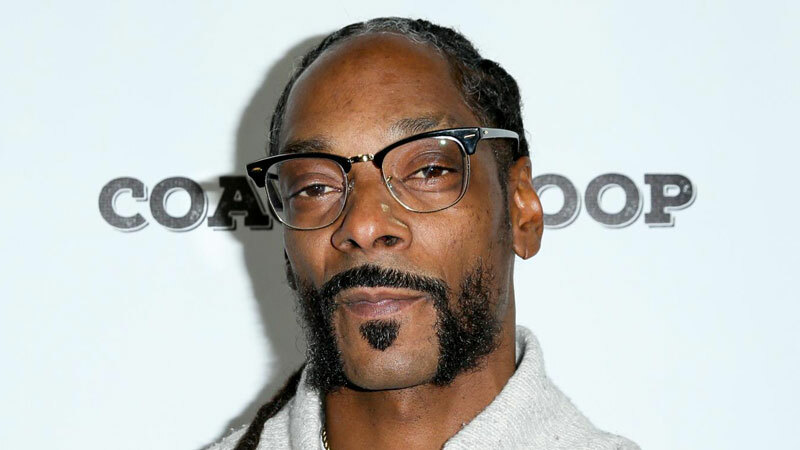 He was known by this stage name and its slightly modified version Snoopy Doggy Dogg since 1990s when he first appeared, however recently he decided to change this to a more impressive sounding name — Snoop Lion! Snoop Lion, or Snoop Cub if you will, began to rap in sixth grade. During his teen years and later Snoopy frequently ran into problems with the law. When he wasn’t serving his time in prison for drug possession, he recorded some homemade tapes with his cousins and a friend. 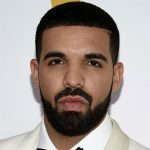 One of his songs made it to a mixtape which was heard by Dr. Dre. Although Dr. Dre was still young back then but he was already a big deal in rap world and had a lot of influence. Snoop Dogg was invited to an audition and began to work with Dr. Dre. Heavily promoted in the beginning and having the back of someone with so much influence as Dr. Dre plus his own distinctive style of rapping all came nicely together and lead to much success. Snoop Lion still continues to make music, thrilling the fans worldwide. Music is not all there is to Snoop Lion, however. He also appeared in a number of films and television episodes throughout the years. In one of these movies he appeared together with rapper Wiz Khalifa, whose net worth we discussed earlier. Snoop Lion also owns his own production company called Snoopadelic Films. Music and films are not the only ways Snoop Dogg / Lion thrills his audience. During the many years of his active career he also made headlines with his criminal news. The charges are wide range indeed — from drug possession to sexual assault and to murder charges (later acquitted). It was so bad that at one point of time he was banned from entering Australia, although eventually this ban was lifted. Nevertheless, it doesn’t seem like Snoop Dogg / Lion learned anything from this or perhaps he simply doesn’t care. He was later banned from entering Norway for two years for previously entering the country in possession of 8 grams of cannabis.